20 years, 1 million miracles. 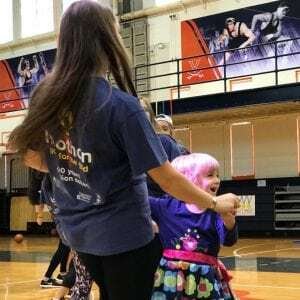 University of Virginia’s Dance Marathon event, HooThon, brought together students, community members, and Miracle Kids on April 21 at historic Memorial Gymnasium. 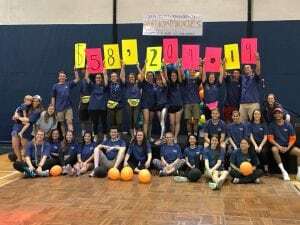 This year, we celebrated the event’s 20th anniversary with hopes that students would exceed their fundraising goal of $57,000 to bring its lifetime total to $1,000,000. The Wahoos met their goal and then some; and can now say they’ve made a million miracles! 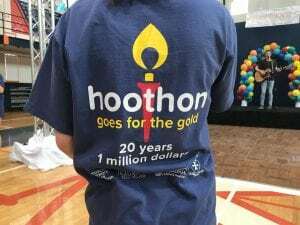 Thank you, HooThon, from the bottom of our orange and blue hearts! Previous post: Miracle Balloons are Landing at Costco this May!